Quersus has partnered with the Spanish Team HERETICS! 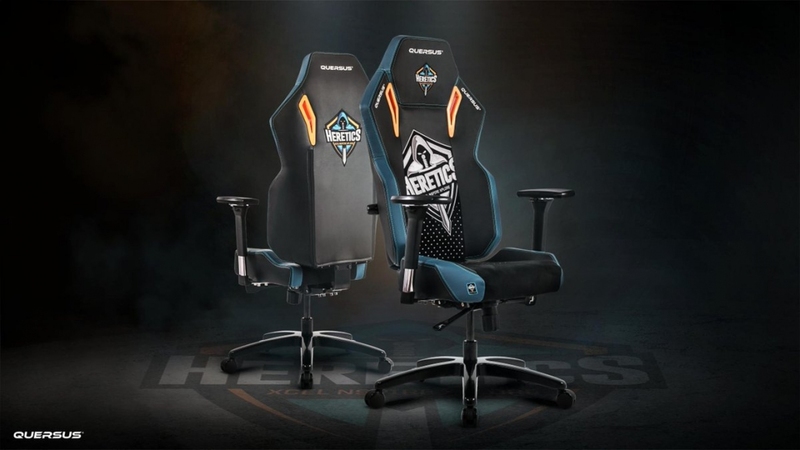 The result of our cooperation is a limited edition chair with the signature HERETICS logo.. This exclusive chair stands out with its unusual design. Now available!